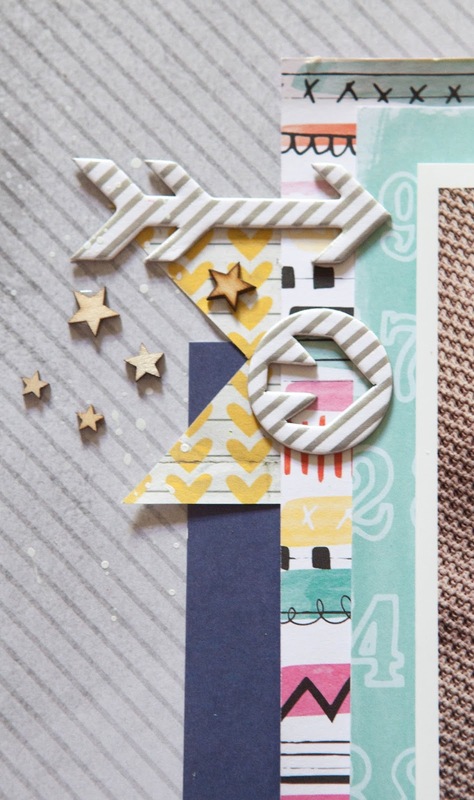 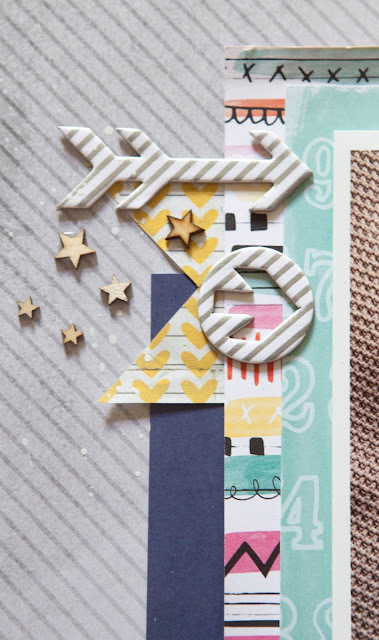 Creative Mayhem: Baby Layouts with Amy Tangerine 'Rise and Shine'. 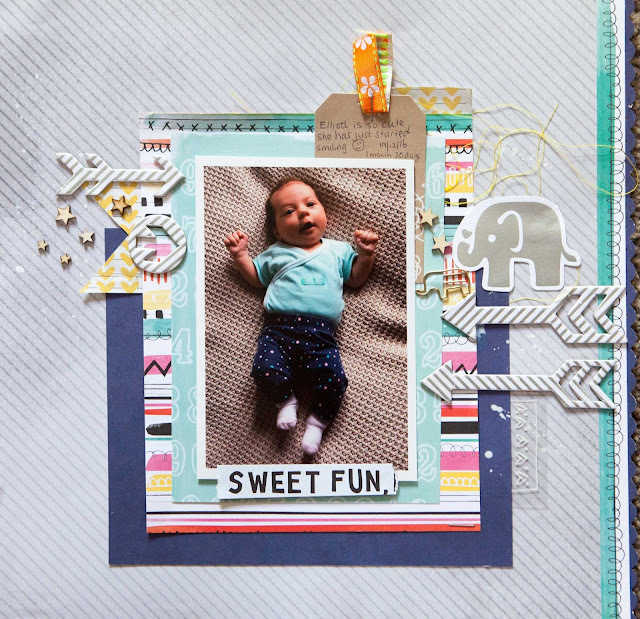 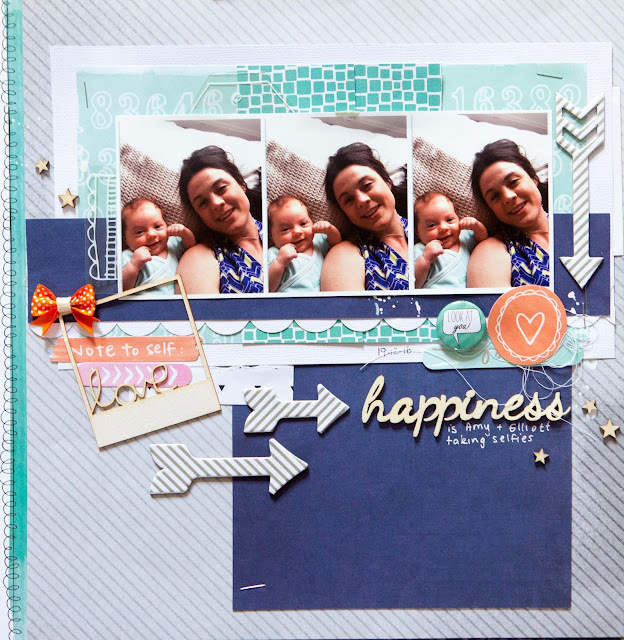 Baby Layouts with Amy Tangerine 'Rise and Shine'. 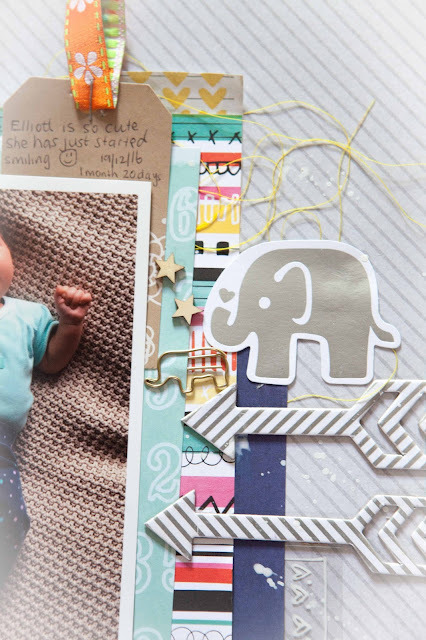 Here are some playful LOs of little Elliott's first smiles. 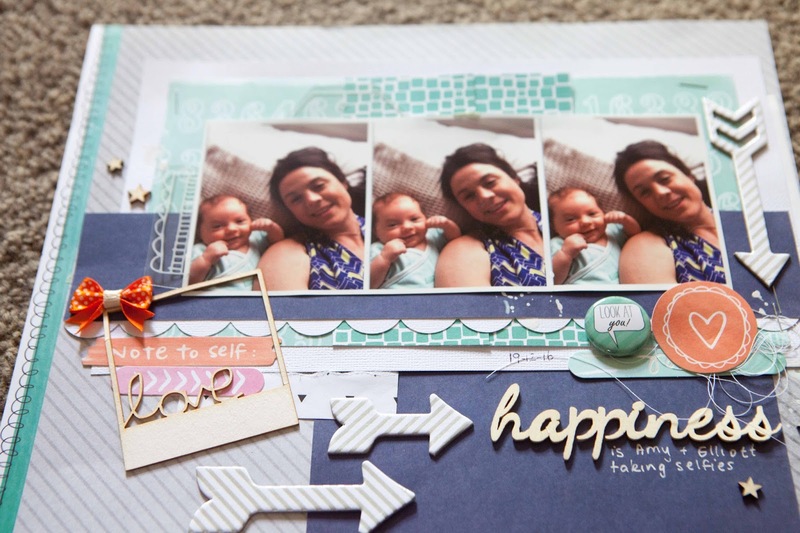 It was so super cute how Amy lay on the bed with Elliott and took selfies of mother and daughter grinning together.